Where: Tauranga (Lifezone Church - 7 Oak Lane, Judea, Tauranga). Who: YWAM NZ staff, students and friends. In November 2015 We had the privilage of hosting Darlene Cunningham for a full week of teaching and impartation with a couple of DTS’s in Tauranga, all of our staff and a number of other staff from other YWAM Centres. It was an incredible week where she really brought the story of YWAM to life, the DNA of the mission, and spoke into the whole area of faith and hearing God. Darlene challenged us to convene gatherings like this regularly. So we are. 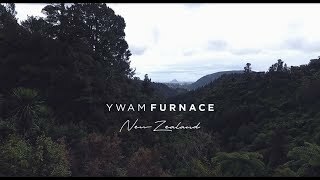 Out of Darlene’s week we felt real momentum around gathering the YWAM NZ whanau. As we prayed into it we really clearly felt the Lord lead us to continue gathering like this. So in response to the Lord speaking, we’re planning a “missions conference” during the 30th of October to the 4th of November. We were wondering about the focus and the theme, and really have felt stirred about pioneering and then training and equipping (really University of the Nations) and thought that on the back of the Turkey gathering and the relationship between Australia and New Zealand, two great pioneering nations, there would be no one better than Pete and Shirly Brownhill to come over and speak into and provoke us around these themes. They are planning on coming together for this week which is awesome! 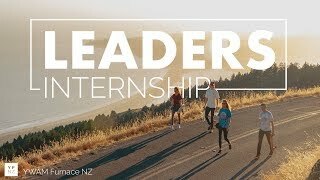 Our desire would be to gather as many staff and DTS students as possible from around New Zealand to Tauranga for this week. 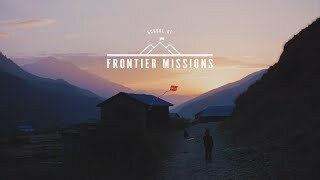 We believe Pete and Shirley really carry something in the area of pioneering, training and equipping that we can receive an impartation from not just as YWAM leaders and staff, but also our students. The week will consist of multiple worship times, main sessions with impartation, response and prayer, afternoon workshops built around the themes of the week and lots of relational and strategic connection time. 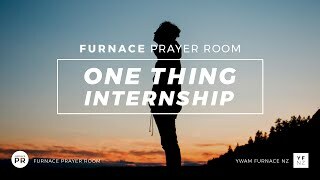 If you have a DTS, or a second level school running during this time, would you pray and consider bringing them with you to this week? Our goal would be to make it as feasible and accessible as possible for you. To register please click the button below to go the registration page. Payments can be done either on arrival, bank transfer or by this site’s donation form. On the form choose “Events fee” and fill in the details. If you want to pay via bank transfer, please contact us through the contact form below. Where Tauranga (Lifezone Church - 7 Oak Lane, Judea, Tauranga). Who YWAM NZ staff, students and friends.